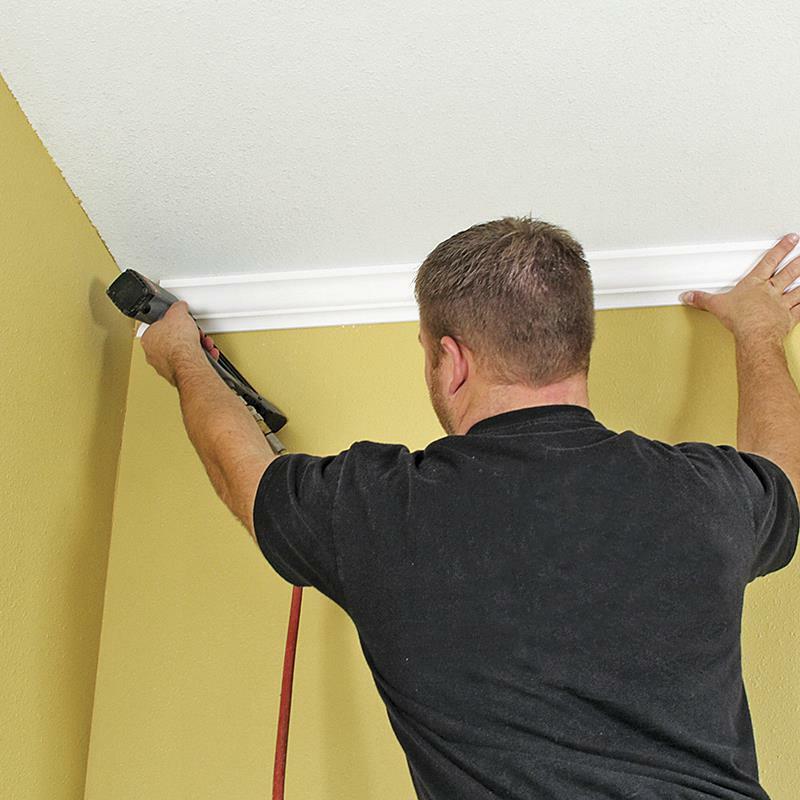 Installing crown molding is one of the best ways to add instant value to your home. 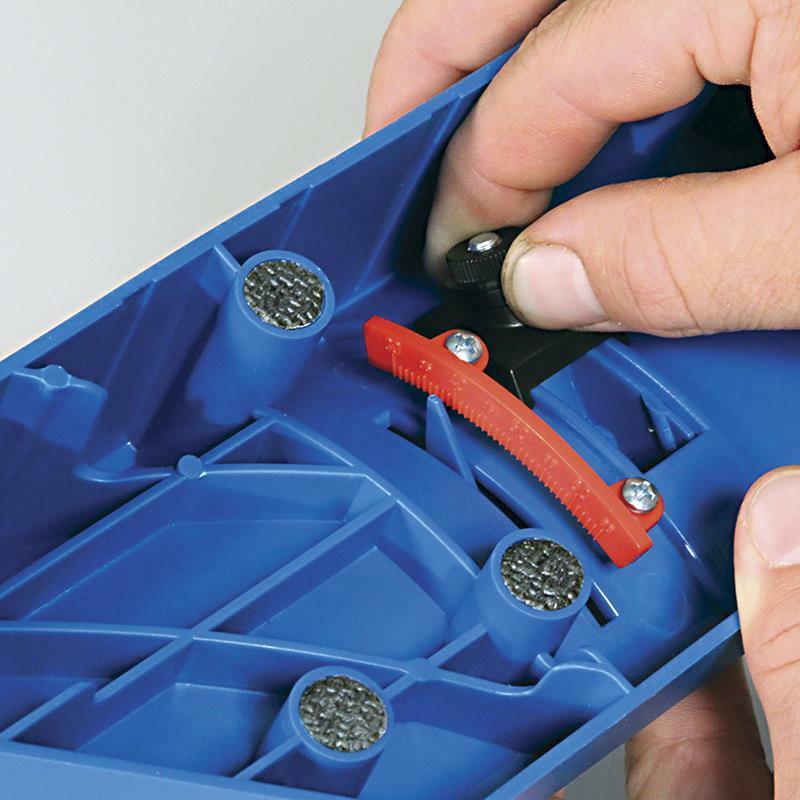 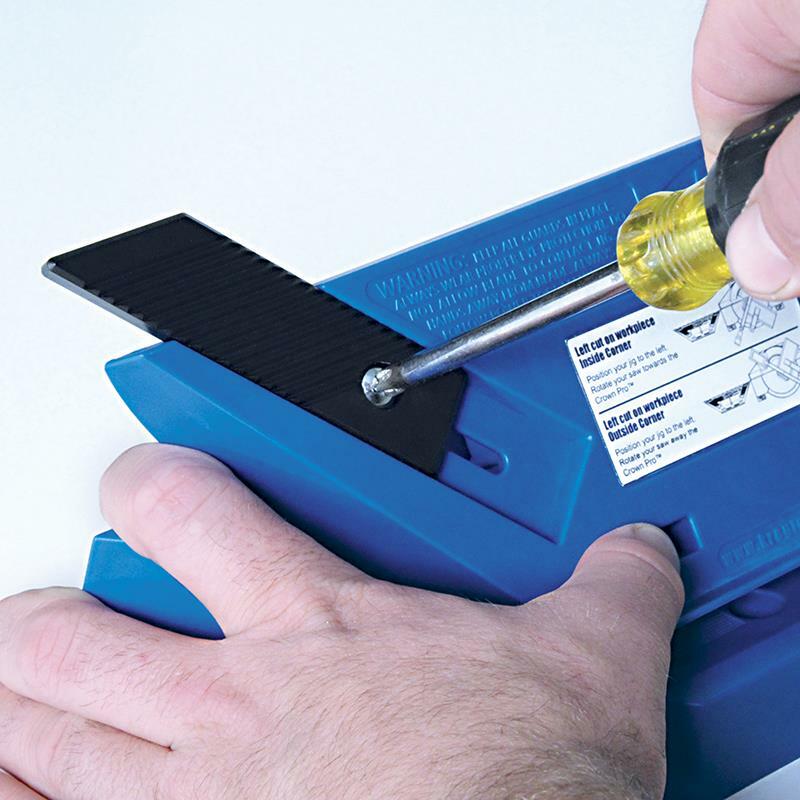 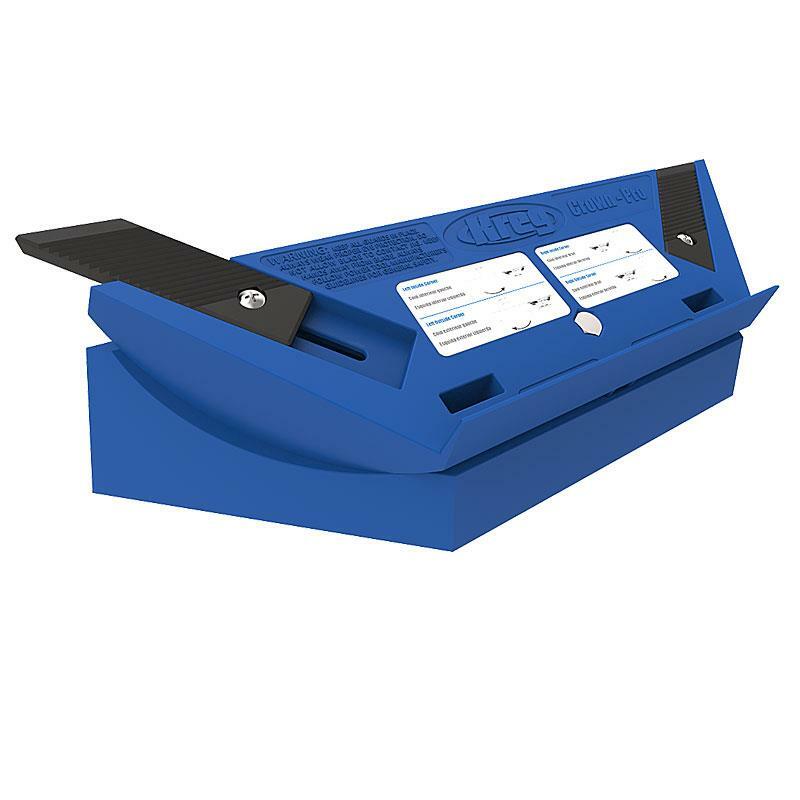 The Kreg Crown-Pro™ simplifies the most frustrating steps of the process, so you make fewer mistakes and get the job done faster! 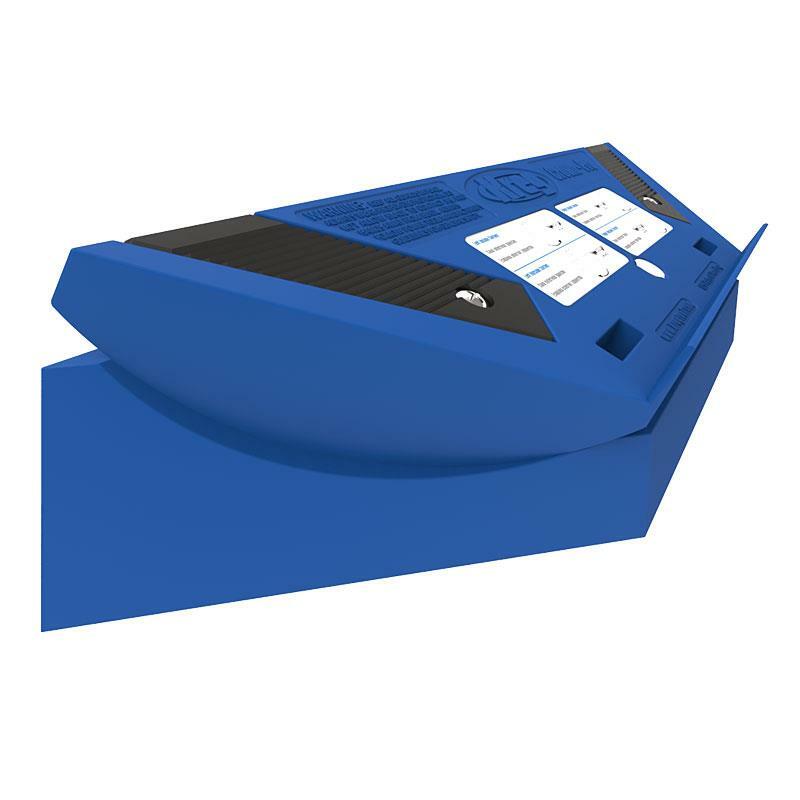 Its curved design lets you compensate for a wide variety of crown molding spring angles, and its extension arms lets you work with crown up to 51/2” (140mm) wide. 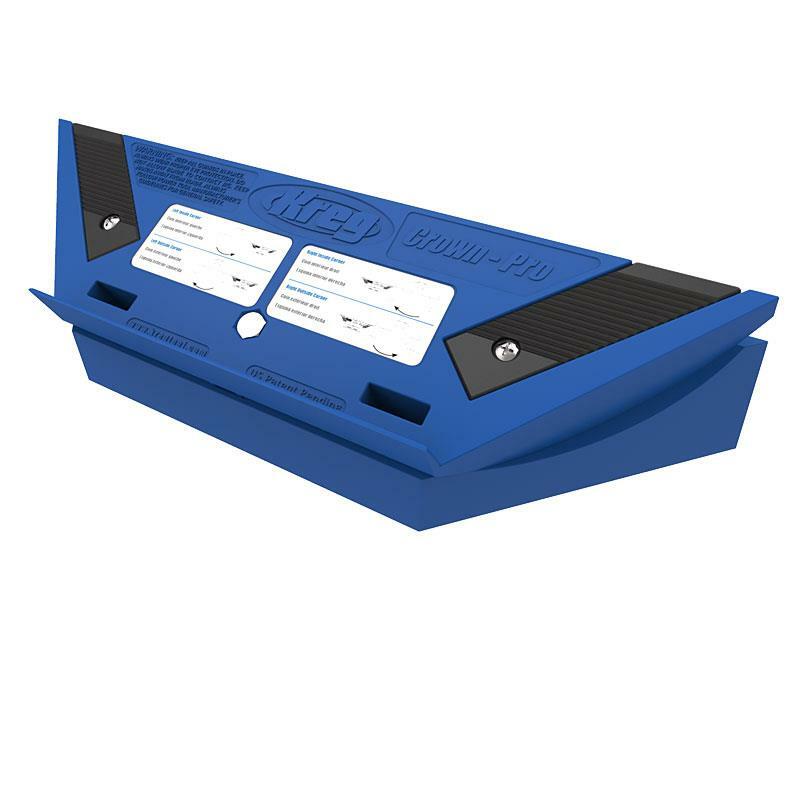 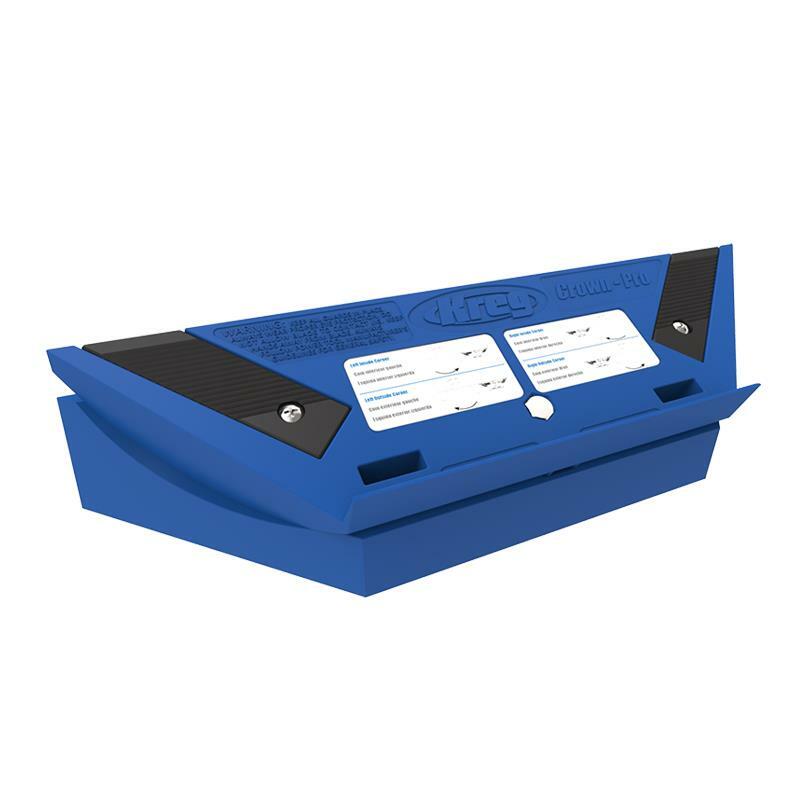 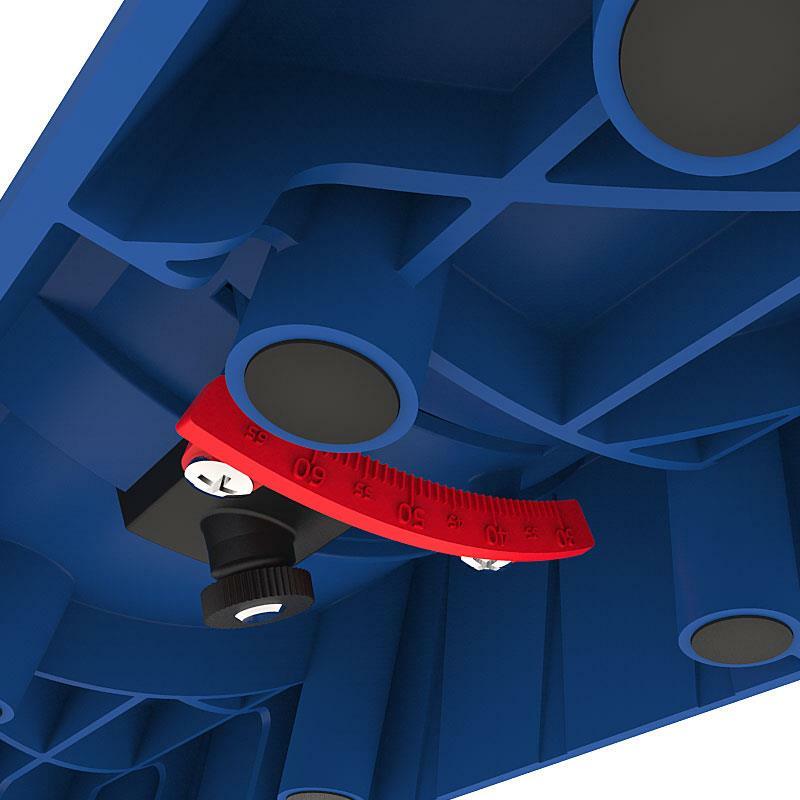 The Crown-Pro™ comes with an adjustable Angle Finder that easily shows you the exact angle of inside and outside corners. 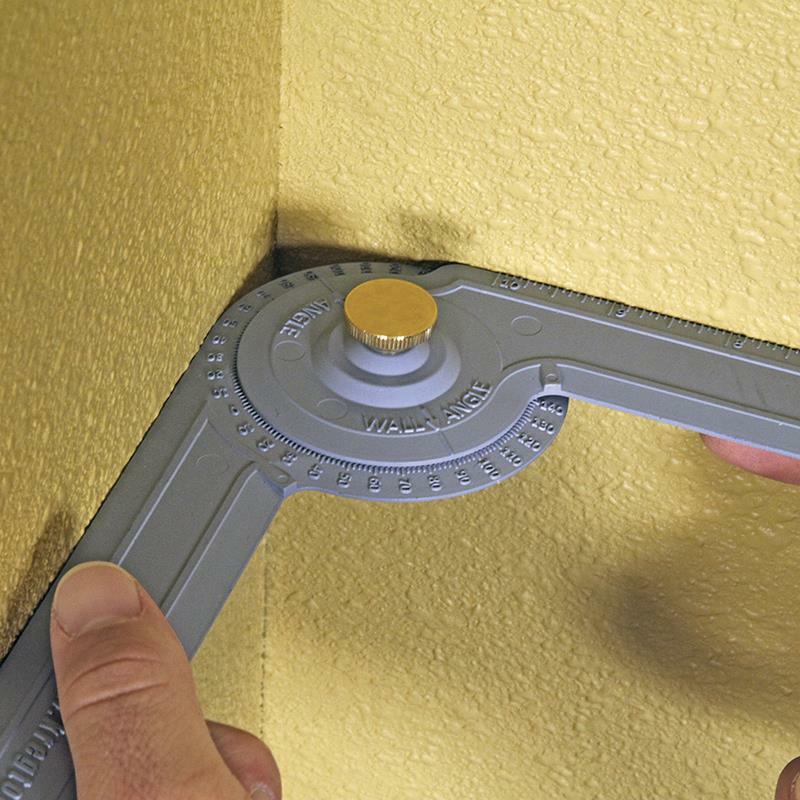 Plus, you can use the Angle Finder to check the spring angle of your crown molding. 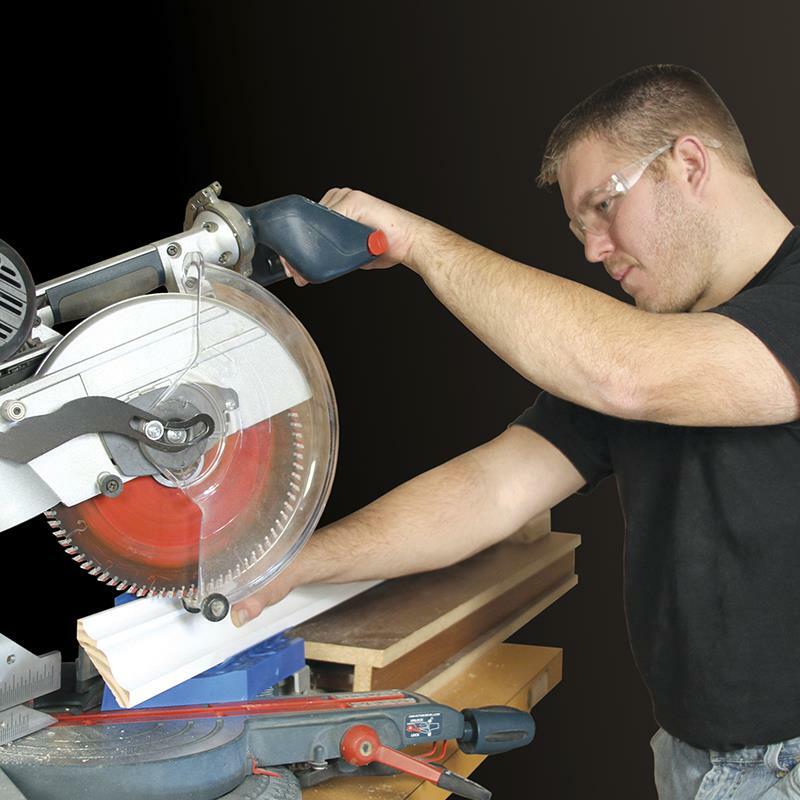 10″ (254mm) saws will work with crown up to 31/2” (89mm) wide, depending on manufacturer.